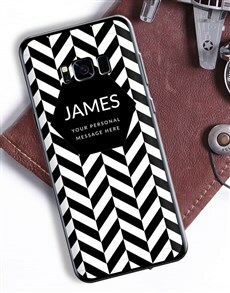 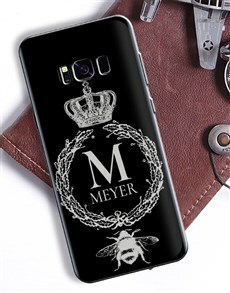 If you’re looking for spectacular gifts with a stylish flair; look no further than our incredible range of personalised cellphone covers. 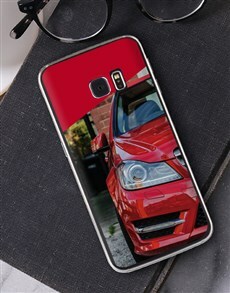 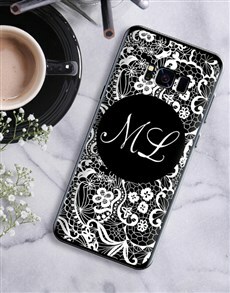 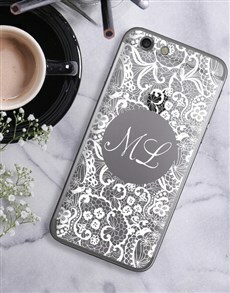 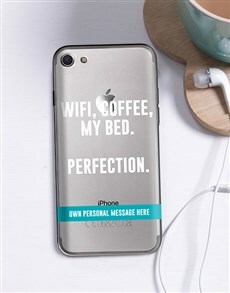 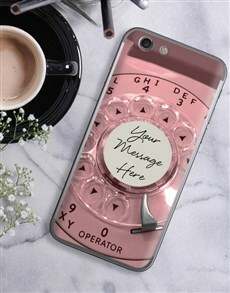 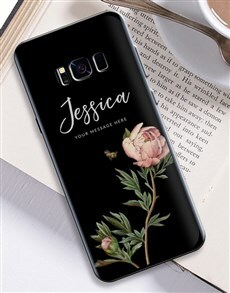 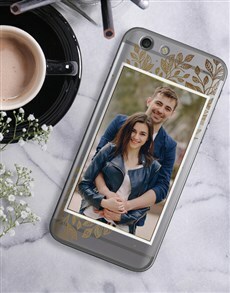 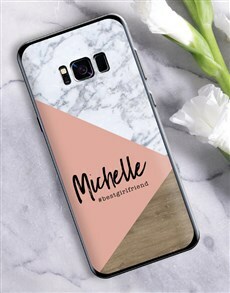 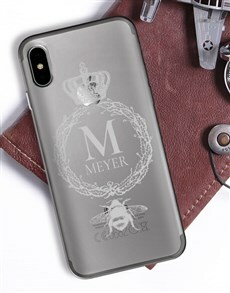 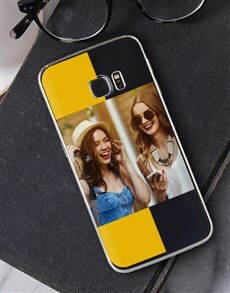 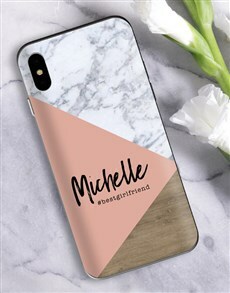 Our fantastic array of cellphone covers are as sleek as they are high quality, encompassing their lifestyle with a personalised gift idea that is truly as personal to them as the cellphone they carry. 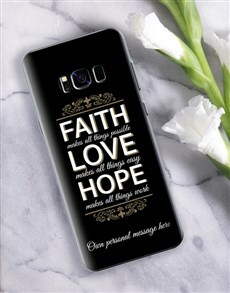 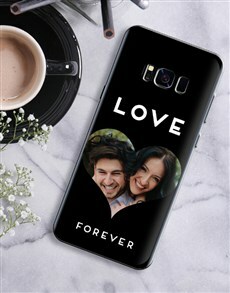 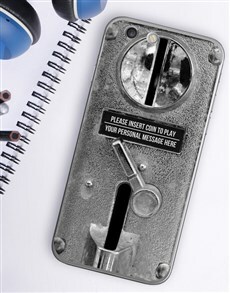 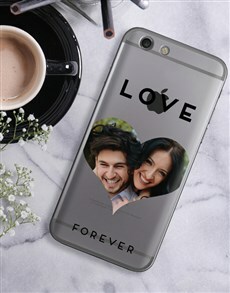 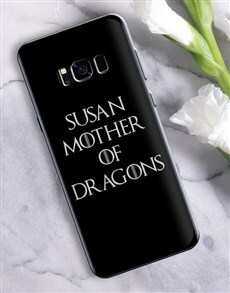 Explore our cellphone covers and have one personalised with the name of someone special as well as a personal message from you. 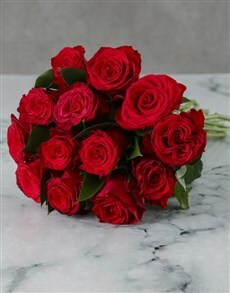 NetFlorist offers nationwide delivery to areas across the country, from coastal cities such as Durban and Cape Town to the bustling city of gold that is Johannesburg.